Rites of passage. We all go through them, on the journey to dreaded *adulthood*. How do we define them, and how have our experiences shifted over the generations? 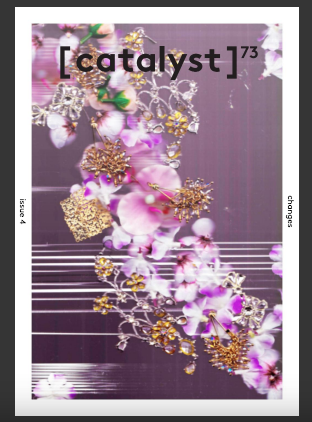 This feature was written for Issue 4, Volume 73 of Catalyst magazine. Read it here on pages 22—24.